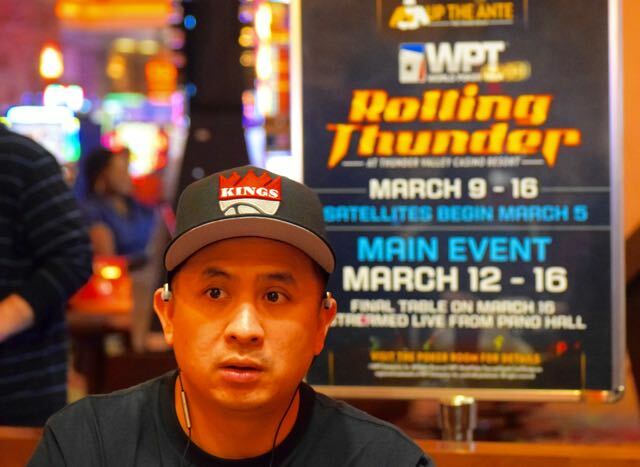 - Here are the 2016 @WPT Rolling Thunder Main Event Results. @Harrison_Gimbel raises all-in preflop and @chacagocards1 makes the call. The flop of J♠️ 3♠️ 2♥️ misses both players, but Gimbel catches a 5♦️ on the turn and adds the 5♠️ on the river to eliminate Charania and become the 2016 WPT Rolling Thunder Champion. 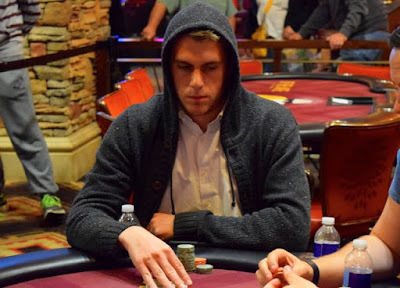 @chicagocards1 calls the all-in of @Harrison_Gimbel and we're headed to the flop. 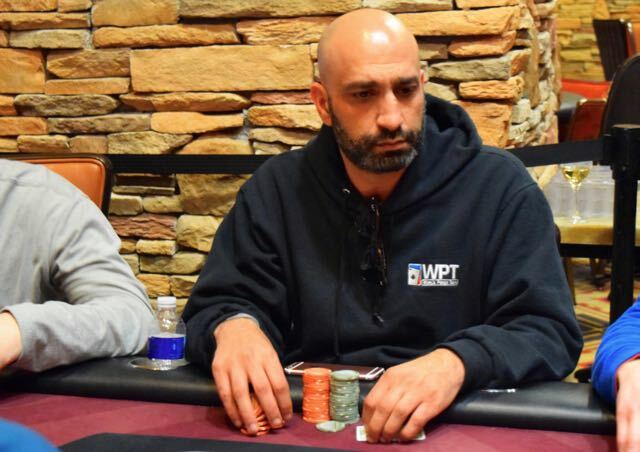 The board runs out J♠️ 3♠️ 2♥️ 5♦️ 5♠️, trip 5's for Gimbel and Charania is eliminated. 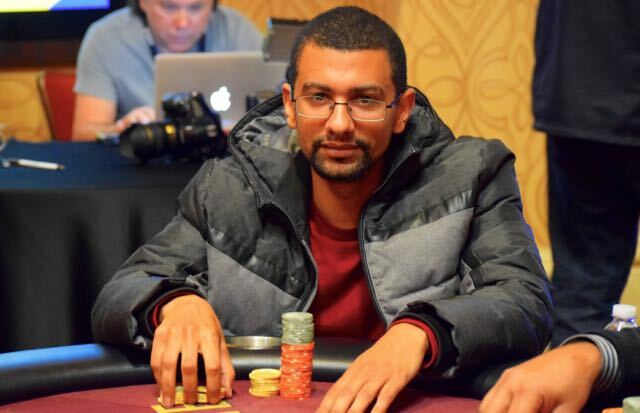 Charania was bidding tonight to move into WPT Elite company as one of only four players with three WPT titles - joining Gus Hansen, Carlos Mortenson and Anthony Zinno. 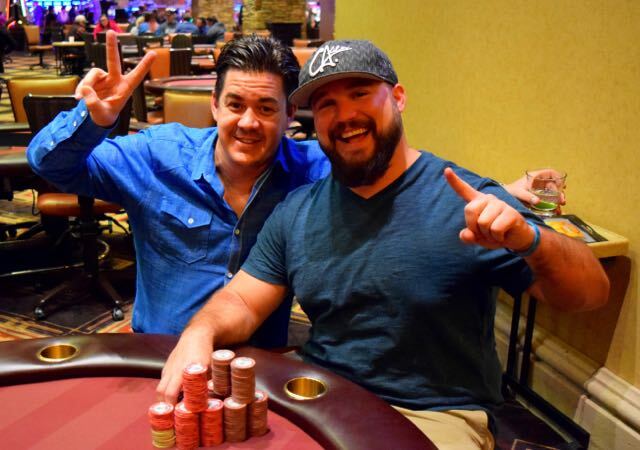 Here are the 2016 @WPT Rolling Thunder Series results. 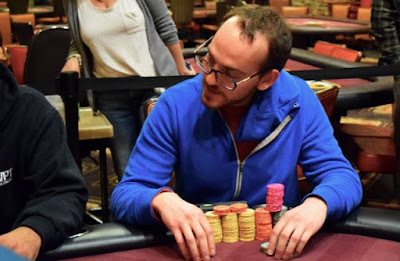 We are heads-up between @chicagocards1 and @Harrison_Gimbel for the WPT Rolling Thunder Main Event title and $275,000 - the players are almost even in chips with around 6 milly each. Russell Garrett moves all-in preflop and Moshin Charania makes the call. The board runs out J♠️ 8♦️ 5♣️ K♥️ 3♣️ and Garrett is eliminated. 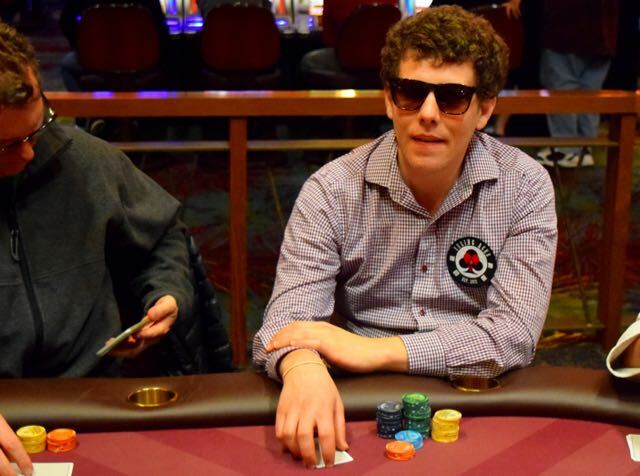 Harrison Gimbel moves all in preflop and Markus Gonsalves makes the call for his tournament life. 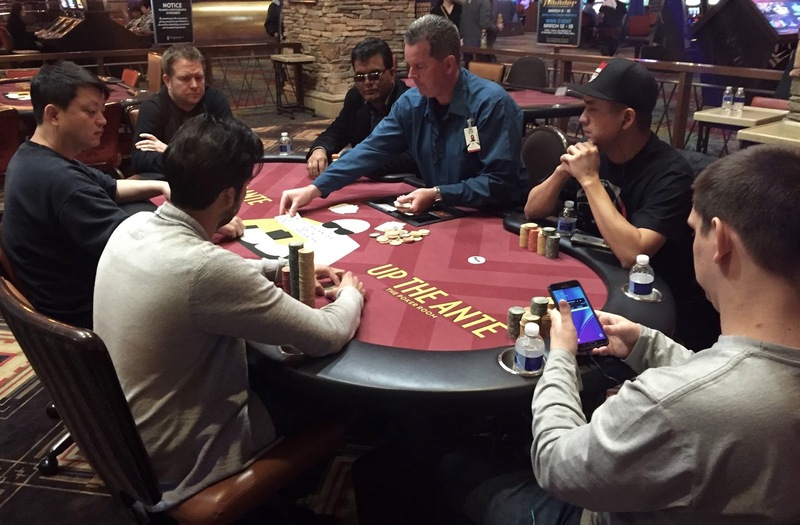 We are now 3-handed with Gimbel, Russell Garrett and Moshin Charania. 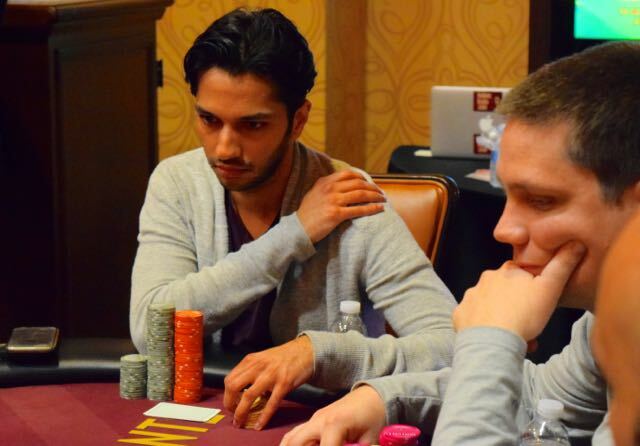 Russell Garrett opens preflop for 80,000, Hafiz Khan moves all in and Garret snap-calls, having Khan covered. The 7♠️ 5♦️ 7♣️ flop doesn't change anything, but the 5♥️ double-pairs the board and corrupts Khan's 3's, and the 9♥️ brings Khan's day to an end. Derek Wolters moves all in for his last 565,000 on the turn on a board of 9♥️ 8♦️ 5♠️ T♥️ and Harrison Gimbel makes the call. Gimbel - J♦️ 9♣️ for second pair and an open-ended straight draw. 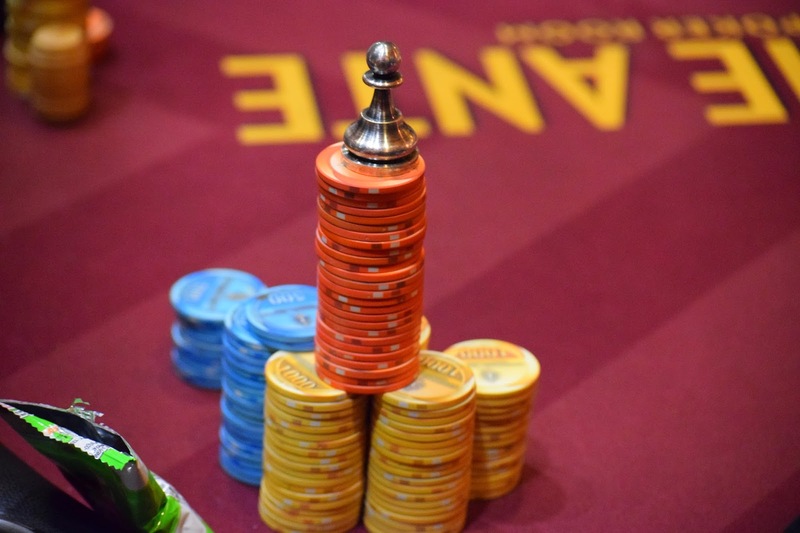 - Here are the payouts from Day 3 of the 2016 @WPT Rolling Thunder Main Event. 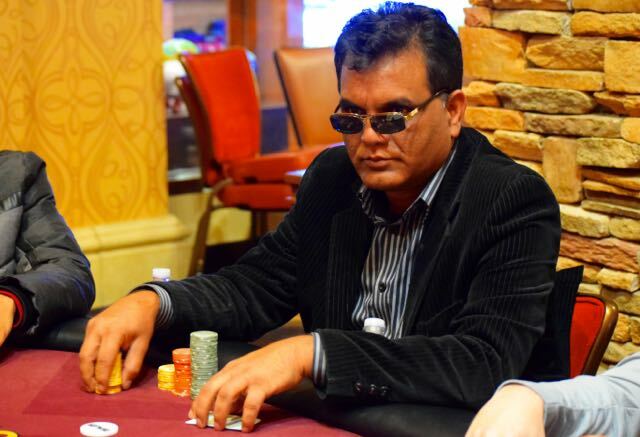 The @WPT Rolling Thunder Final Table is set, with Moshin Charania in the 1 seat as play kicks off at Noon Wednesday. 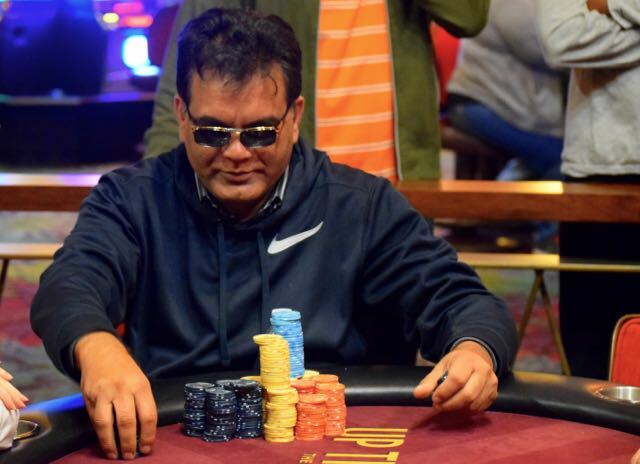 The eliminations of Moon Kim (9th) and Ankush Mandivia (8th) have us at the unofficial final table of 7. One more bustout and we have the LiveStream Six for tomorrow. - Here are the 2016 @WPT Rolling Thunder Main Event payouts for 10-17th place. 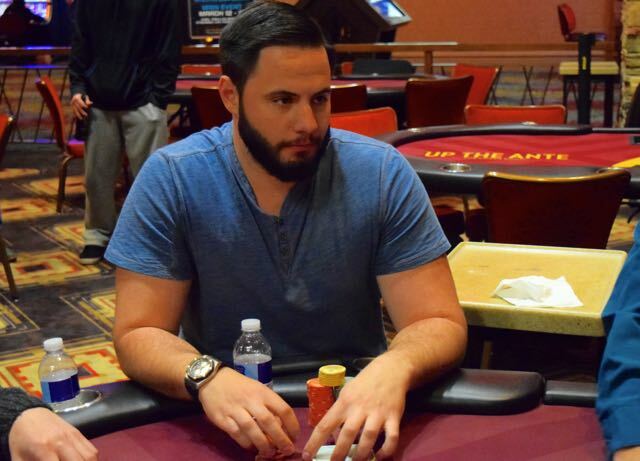 - Here are the @WPT Rolling Thunder Event 7 results. Courtesy of the WPT Live Updates team, here are chipcounts for the final 10 players in the WPT Rolling Thunder Main event. - The @WPT Rolling Thunder Event 8 PayTable is now posted. There's very little suspense as the dealer peels the 5♣️ on the turn, completing the straight. The 5♦️ is the river and Hasnain has been eliminated in 12th place. 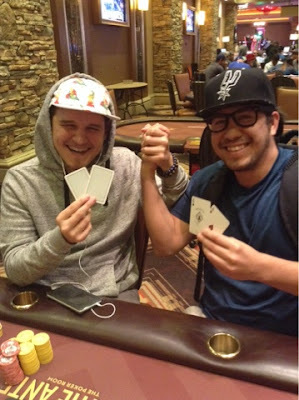 @JCTran23 just ran KK into @chicagocards1 AA and is out of @WPT Rolling Thunder Main Event in 12th place. 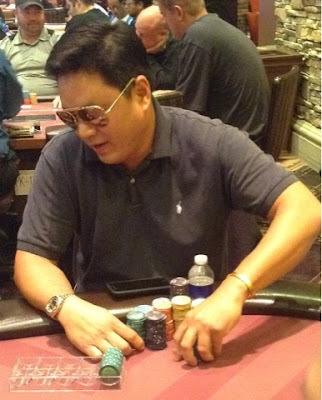 Tran - winner of this Main Event in 2014 - cashes for $20,025. The elimination of @TayPaur in 13th brings a redraw for the final two 6-handed tables in the WPT Rolling Thunder Main Event. Table 1 (above) includes Markus Gonsalves in the 1 seat, Matthew McEwan in the 2, Derek Wolters in the 3, Harrison Gimbel in the 4 seat, Ankush Mandivia in the 5 and Hafiz Khan in the 6 seat. Table 2 has JC Tran in the 1 seat, Russell Garrett in the 2 seat; Moshin Charania in the 3, Moon Kim in the 4, Danny Fuhs in the 5 and Imaze Hasnain in the 6 seat. Imaze Hasnain fired, fired and fired again into @TayPaur on a K-T-x-6-4 board. Somewhere, Paur found a call on the river for an additional 125,000, and Paur's bottom-pair 4 was good ..
- Here are the 2016 @WPT Rolling Thunder Main Event payouts from 18-27th place. - Here are the 2016 @WPT Rolling Thunder Main Event payouts for 28-36th place. 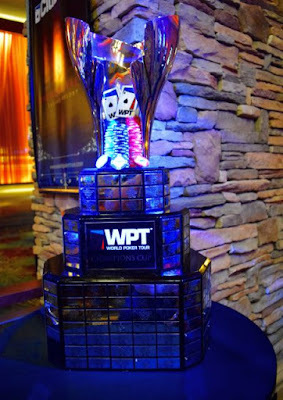 - Here are the 2016 @WPT Rolling Thunder Main Event Payouts for 37-45th place. 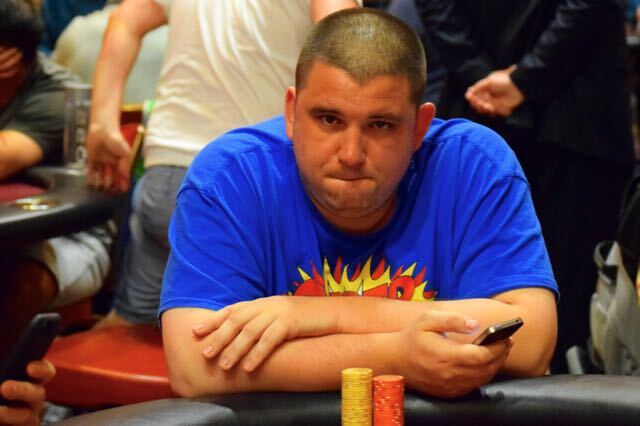 The elimination of @dDeoxyribo in 19th place @WPT Main Event brings us to the 3-table redraw at 18. Local players still in include JC Tran, Taylor Paur, Imaze Hasnain, Cy Williams and Carl Oliver. 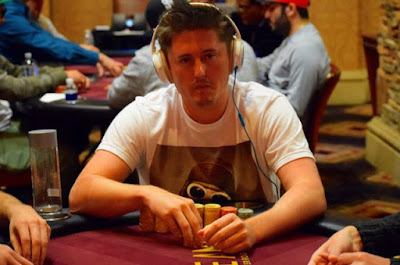 The @WPT Rolling Thunder Series concludes Wednesday with the Final Table of the Main Event. Here are results of the preliminary events that have concluded. 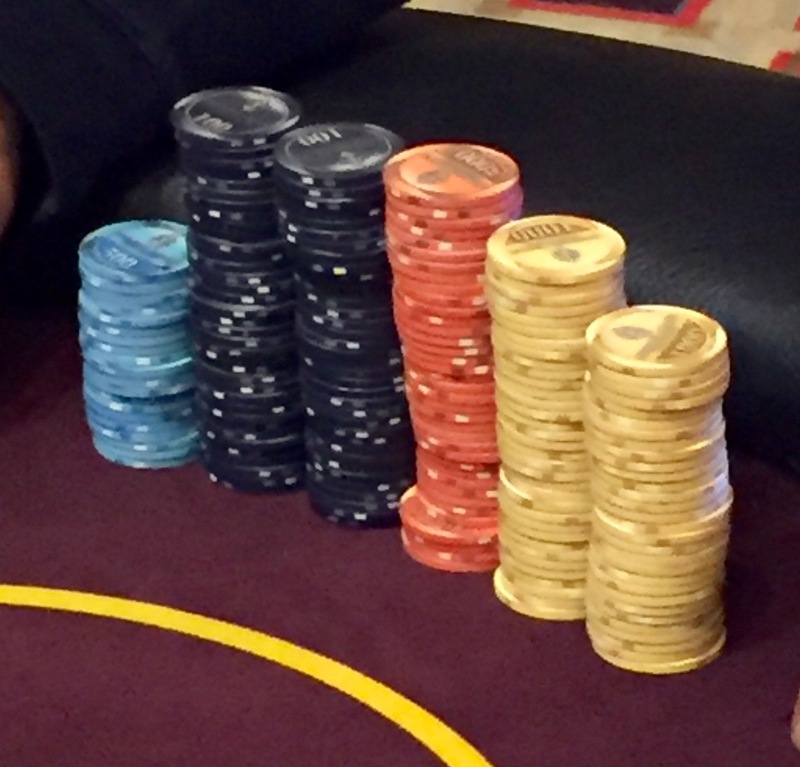 Both a $550 6-Max (running now) and a $300 Black Chip Bounty (starting at 5pm) have not finished. @WPT Rolling Thunder Main Event just started the 90-minute-long Level 20. Here are chipcounts for the locally-based players with 22 remaining. There's a 75-minute dinner break at the end of Level 21 - about 7:10pm. Play continues tonight until 6 remain, no matter how long that takes. The LiveStreamed Final Table of 6 is scheduled to begin at Noon - LiveStream starting at 1230pm - with filming inside Pano Hall - public welcome to attend. 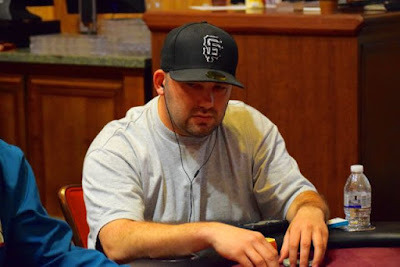 - The @WPT Rolling Thunder Event 7 PayTable is now posted. With @nanonoko and @RuMCaKeS joined by @TylerPoker, the WPT Rolling Thunder Final Table LiveStream commentary on Twitch is going to be incredible. Randy Lew and Scott Ball are leading the commentary, along with WPT Champions Club (and #TeamTVPoker) member Tyler Patterson. All the action kicks off Wednesday at 12:30pm - the 6-handed final table LiveStreamed on a 30-minute delay. 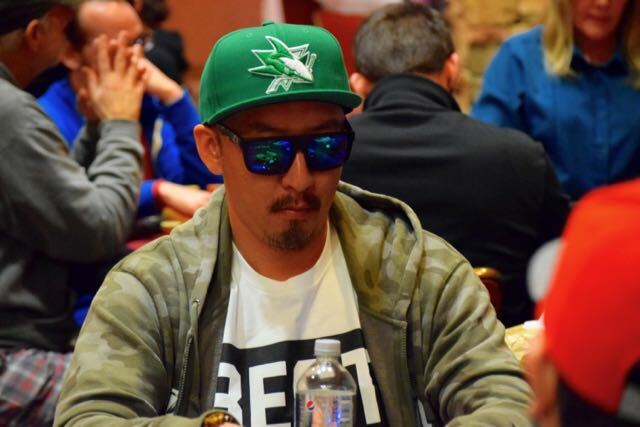 Follow all the action at twitch.tv/worldpokertour. @JCTran23 leads a crew of Bay Area players still in the WPT Rolling Thunder Main Event with 31 remaining. Tran won the inaugural WPT Rolling Thunder in 2014. April 9-17 including a $250,000 guaranteed $1100 Main Event, WPTDeepStacks makes its first-ever trip to Thunder Valley next month. 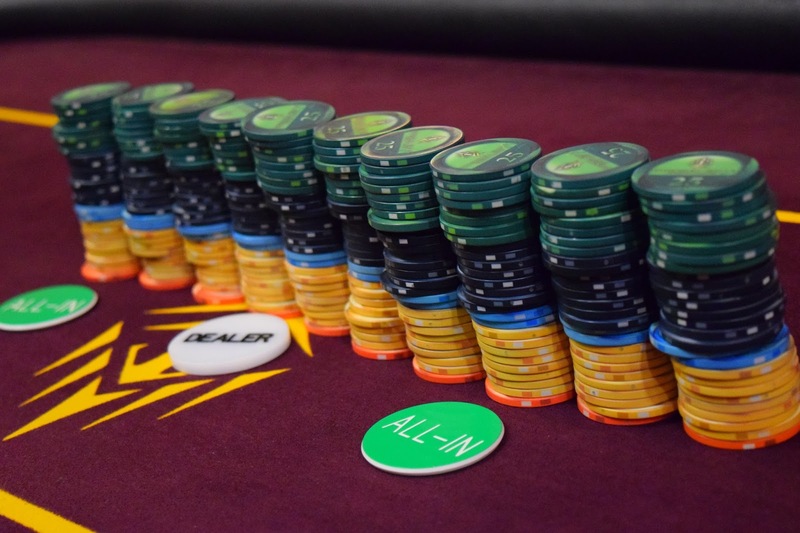 The series kicks off with our always-popular One Day $100,000 Guaranteed on Saturday, April 9 ... the entire series offers $547,500 in guarantees including a series of satellites guaranteeing FIFTY seats into the Main Event. Check out the schedule above and make sure to be here next month. 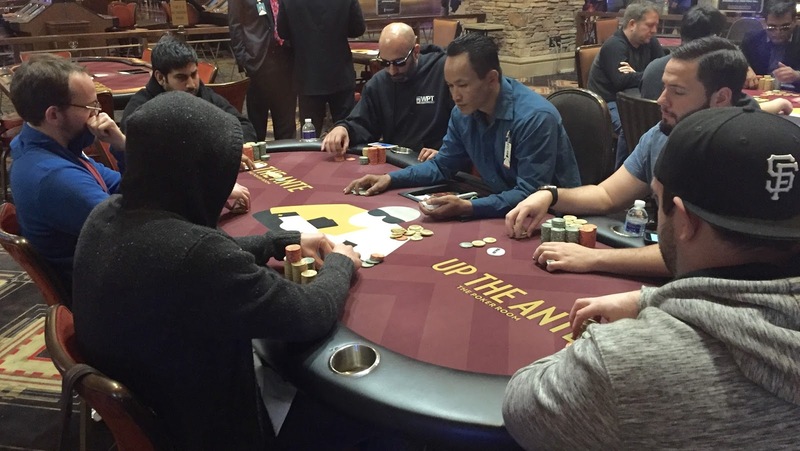 @RealAriEngel and @KungPhui busted the @WPT Main Event before 6-max play started, but they are getting their 6-max fix by late registering the $550 6-max taking place on the other side of the poker room. Registration for that Event 7 on the Rolling Thunder schedule is open until 3:25pm. @jctran23 busted me for the second time in the @wpt @TVPokerRoom lol 1010<QQ for my last 12 bbs. Got 38th place for 7k and change. 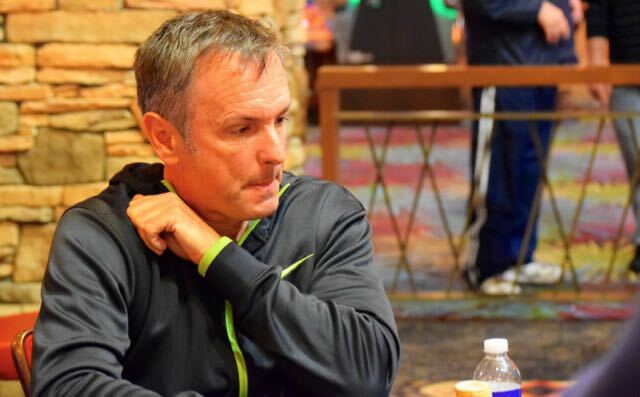 Down to 36 players, a full 6-table redraw taking place as we now move to 6-max tables. Among those recently eliminated were former New England Patriot/Oakland Raider DE Richard Seymour in 40th place and Rex Clinkscales in 38th. Imaze Hasnain knocked out Andy Frankenberger A9>A3 (we know this thanks to the WPT Live Updates team) to move to more than a milly in chips, then he picks up QQ and calls the all in from Moon Kim, who has AK. Kim gets there in an 800,000 pot, so Imaze is down to about 640,000 now. - Here is the @WPT Rolling Thunder Main Event PayTable. 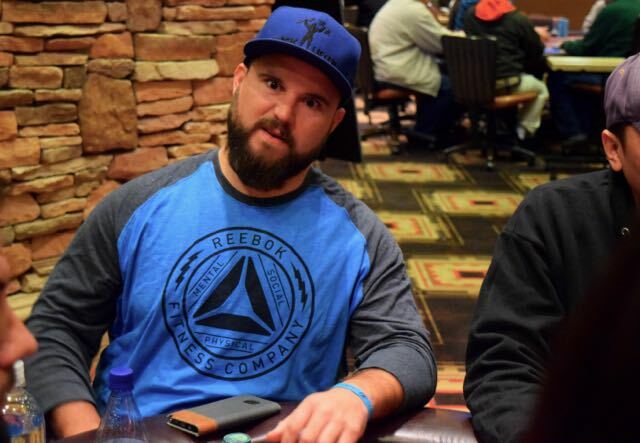 Sean Drake chopped the @WPT Main Event bubble, but he's right back at it 10 minutes later as he jumps in to the $550 6-max taking place on the other side of the poker room. The AQ of Chao at Rones' table holds so he is out, now lets check on Drake. The board runs out 9-6-4-3-9 and Johnson turns a straight, so Drake and Ronas are going to chop the 45th place mincash finish of $7,329, each earning $3,665. We just hit the end of Level 17 and also are on the money bubble with 46 players remaining. 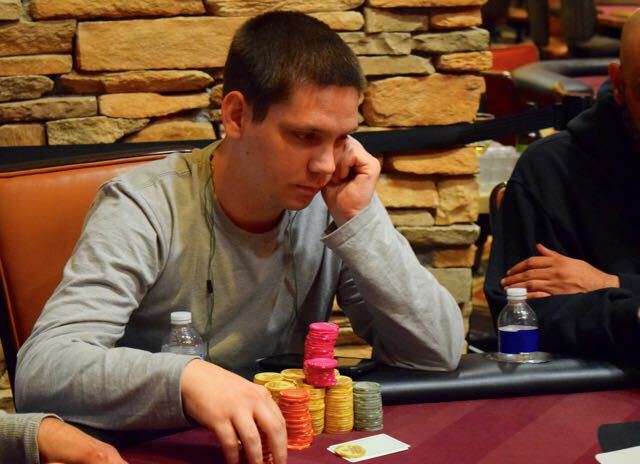 Matt Savage has called for dealers to hold up after completing this hand. There's a @WPT Rolling Thunder $550 6-max going on now, late registration open until 3:25pm, the start of Level 9. Players have just completed Level 4 and are on a 10-minute break. 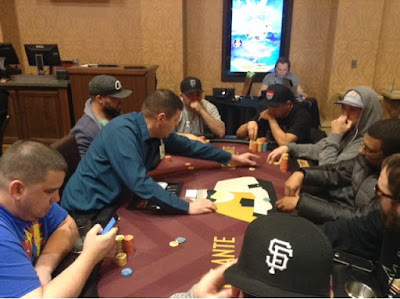 @WPT Main Event is 4 from the money, and Table 1 has a whole host of local players vying for the $275,000 up top, including Sean Drake in the 1 seat, Zeev Malkin in the 2, JC Tran in the 3, Carl Oliver in the 5 and Tom West in the 9.